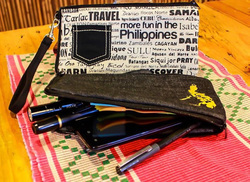 Mori Notes aims to create the most stylish and convenient products for you. 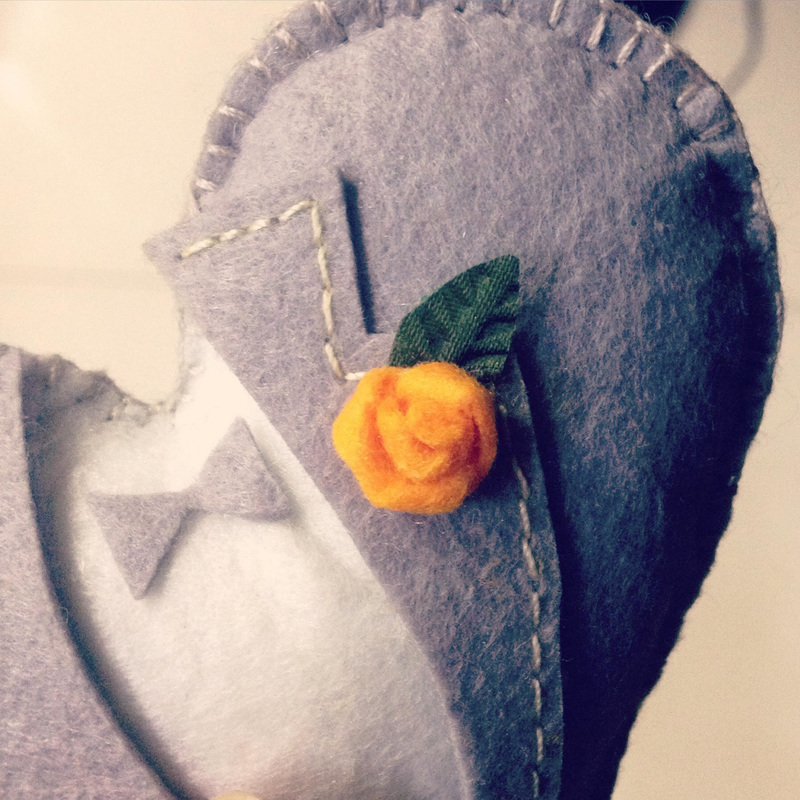 Each item is made with love at the very own homes of our mother crafters in Quezon City. 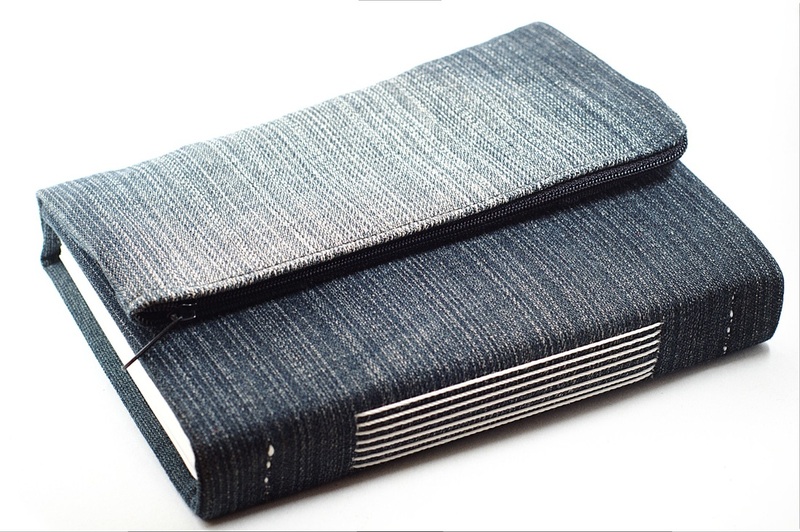 The flagship product of Mori Notes that blends the functions of a journal and a purse in one convenient product! 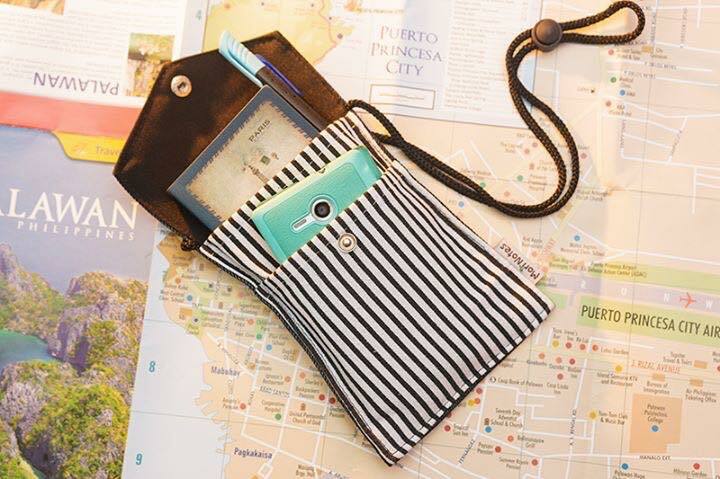 One of the bestsellers is the dual zip purse that is both a wallet and a cellphone holder. Double the function, twice the fun! 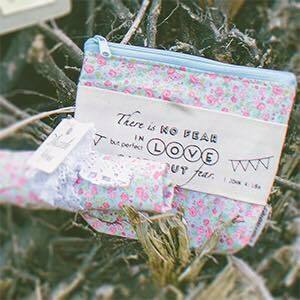 More convenient pouches to store your basic necessities, such as the neck pouch, the wrap organizer and many more! 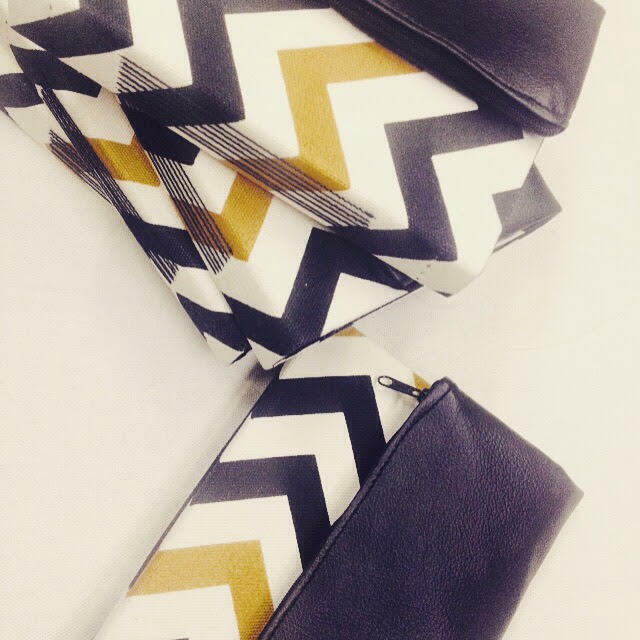 What's more convenient than having a reversible bag? And what is more perfect than having a waterproof side during a rainy day? We can also customize for you! Mori Notes can also customize for you, whether it is for a corporate giveaway or a wedding souvenir. We can create journals, purses, keychains, magnets, tissue holder, and many other creations that can fit your style and budget.